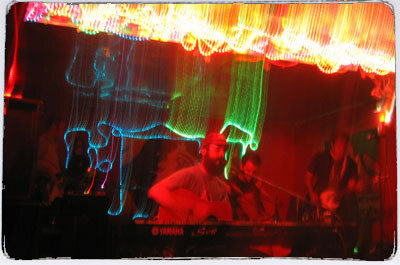 Manuok is a touring band from San Diego, Ca. 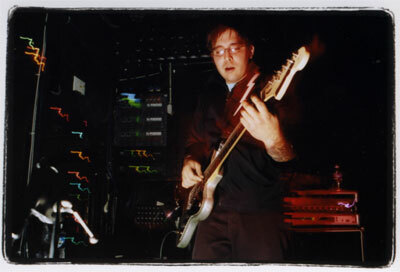 and a recording project of Scott Mercado. The band is Geoff Hill, Jeff Grasmick, Erik Berg, and Andrew Trecha. 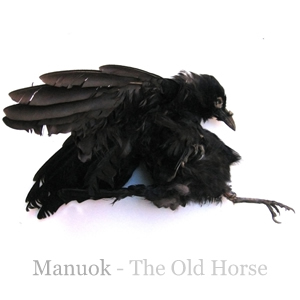 Manuok has just released it's second record, "No End To Limitations." -Recorded alongside The Album Leaf (SubPop – City Slang), Horse-Stories (Australia - Europe), Mr. Tube (Cargo UK - Sweet Nothing), Maquiladora (Acuarela - Spain), The Soft Lightes (Modular), Pilotram (Transient Frequency - USA), Trost (Minty Fresh,Four Music), Tristeza (Better Looking, Bella Union), Devics (Filter, Bella Union), Via Satellite (Loud and Clear – USA, Human Highway - Japan) and many more. 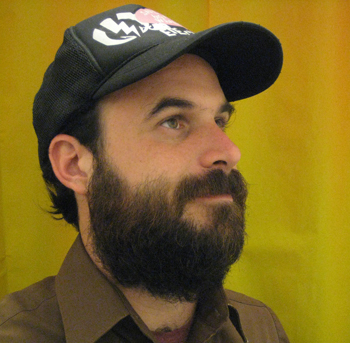 In addition to recording, Manuok has toured with or shared the stage with bands like Album Leaf, Rogue Wave, Jeremy Enigk, Devics, The Black Heart Procession, DMBQ, and the Radar Bros. 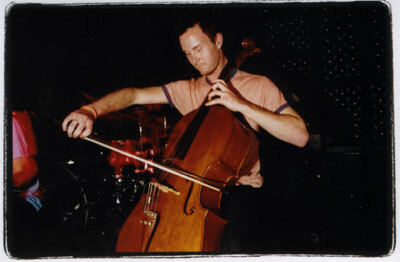 Meanwhile, Scott had the opportunity to be a touring member of many great bands. 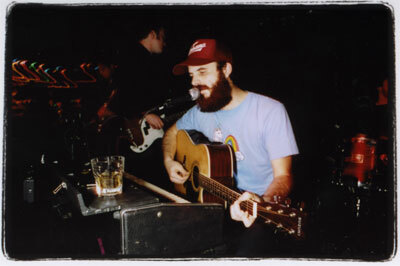 Choosing to spend most of his time touring with The Black Heart Procession in 2006-2007, Scott also toured with Devics, Ilya,Tristeza, and of course, Manuok.